Royal Enfield introduced 2 new 650cc motorcycles last year. Now, they have launched them in India. Royal Enfield Interceptor 650 is priced at Rs 2.50 lakh, while the Royal Enfield GT 650 will go for Rs 2.65 lakh (Both are ex-showroom prices). 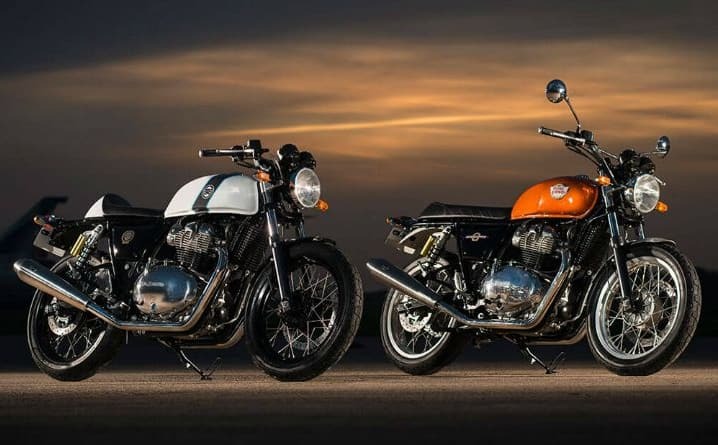 The booking for the Royal Enfield 650cc twins had opened up just a few days back. As you can see the pricing of both Interceptor 650 and Continental GT 650 is quite tempting and we can confirm that the phone lines of your nearest Royal Enfield dealer will be busy tomorrow. Orange Crush, Mark Three Black, Silver Spectre, Ravishing Red, Baker Express White&Red, Glitter & Dust Chrome. The pricing of 650 Royal Enfield’s for the US market was also accounced there. 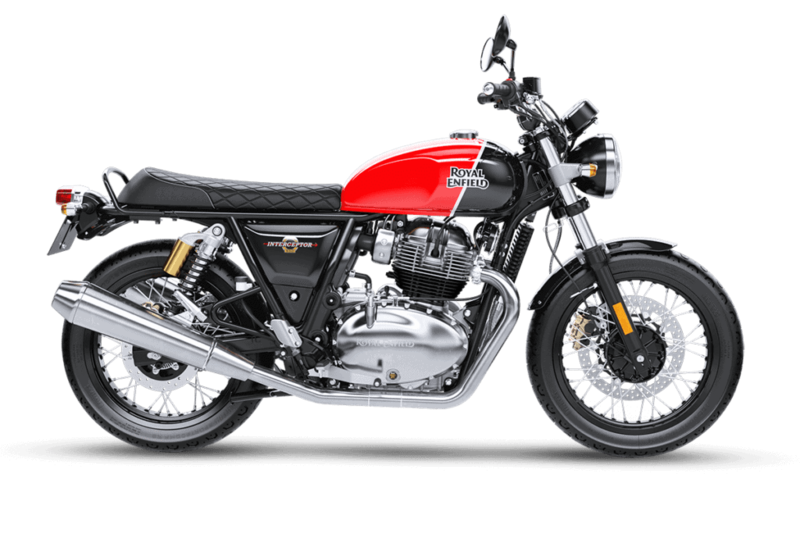 In US, the Royal Enfield Interceptor will go for $5,799 and the Continental GT 650 will retail for $5,999. 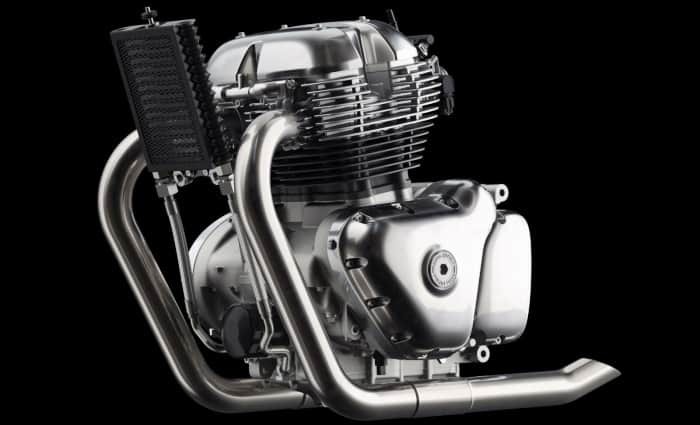 The highlight of this motorcycle is the new oil-cooled 650cc parallel twin engine that makes 47 PS of power at 7,100 rpm and 52 Nm of torque at 4,000 rpm. This engine is mated to a 6-speed gearbox (first for Royal Enfield). 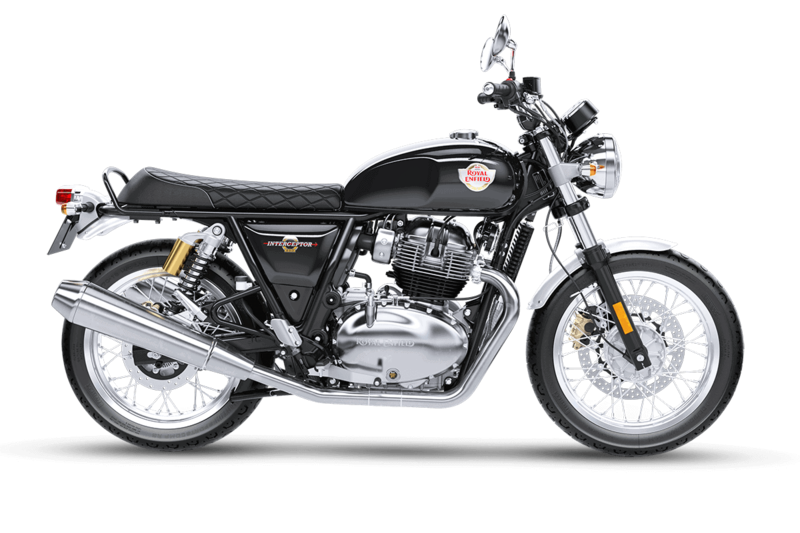 Both these new generation Royal Enfield will also benefit from the slip-assist clutch that will increase the rider comfort by lightening the clutch lever pull. 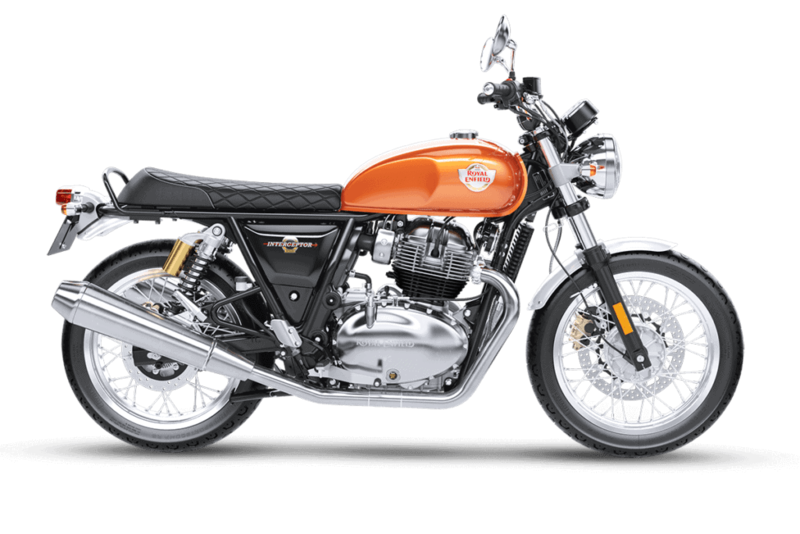 As is with any Royal Enfield, the design inspiration is taken from yesteryear’s line of Royal Enfield. This Indian company with British origins surely knows how to leverage its heritage. Both Interceptor 650 and Continental GT650 pride themselves of being categorized as a modern classic. Interceptor 650 is a classic commuter design. Something that will resonate with Triumph Bonneville fans. It’s upright seating, mid-controls, and long seat should make it a good touring machine. The RE Interceptor 650 weights 202 kgs without fuel. The Continental GT 650 has the same soul (Engine and Frame) but it targets a different kind of audience. This motorcycle is a pays homage to the Cafe Racer culture that originated from the US but spread worldwide. Both the 650cc offerings from Royal Enfield uses a same double cradle, steel tubular frame with 41mm front forks and dual coilover shocks for the rear. Both motorcycle even have similar 1,400mm Wheelbase, 174mm ground clearance, and 2,122mm length. Braking components, on both motorcycles, comprises of a 320mm disc at the front and a 240mm disc at the rear. ABS comes standard on both motorcycles. 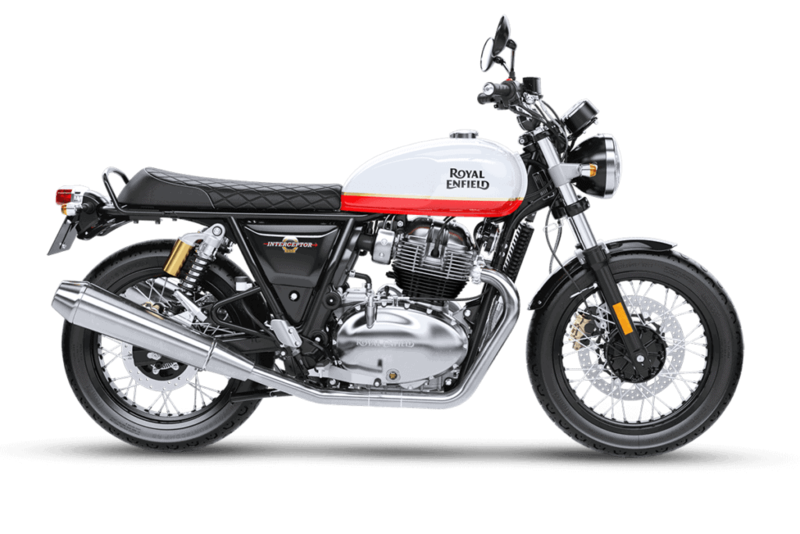 The deliveries for the Royal Enfield Interceptor and Continental GT 650 will start by the end of November. This pricing is surely attractive when you consider that the next mid-level motorcycle, Harley Davidson Street 750 is priced at Rs 5.05 lakh ex-showroom.